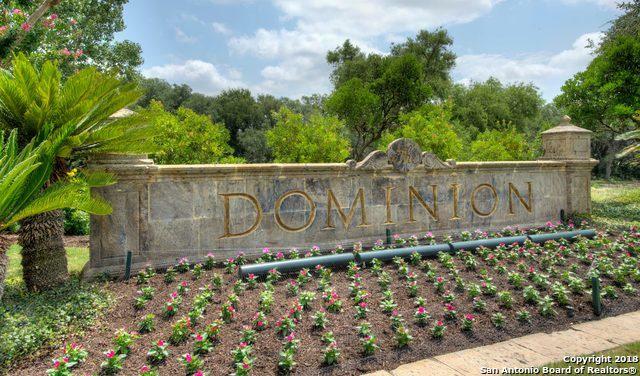 Own a piece of The Dominion and build your dream home! Nice level lot with mature tree's and a golf course view is located on a quiet cul-de-sac. 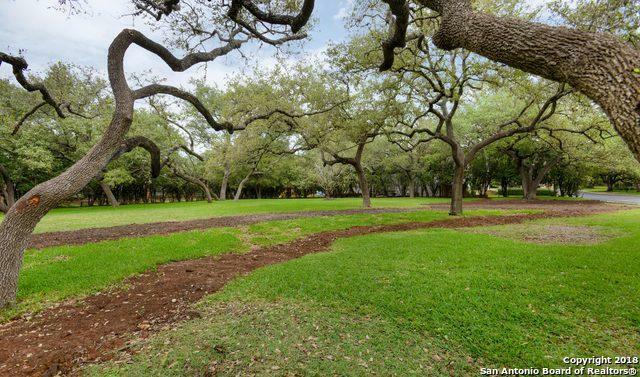 The beautiful lot is located in a securely gated community with 24/7 guarded entrance. Fine dining and shopping only moments away. 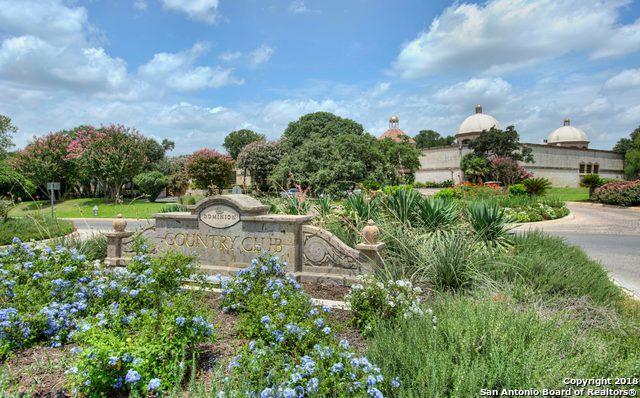 Listing provided courtesy of Desiree Herr of Engel & Volkers San Antonio.